The scariest thing when companies release a boot that is significantly lighter than the standard version is whether the quality of the boot has been retained. The other part that tends to terrify fans is that these boots are always a fair bit more expensive than their standard release versions. When adidas confirmed that they were about to release a “CrazyLight” pack, these fears were some of the first to come to my mind. Would these boots be worth the extra cash? 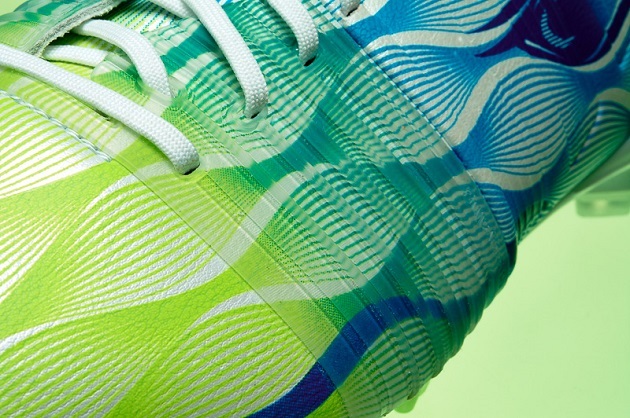 Would they be anything like the current adidas boots that we have already reviewed? What can you say about the entirety of the CrazyLight collection and how they look? The colorways and uppers create a wave of mixed opinions as some hated the look and some fell in love. For the Nitro, we loved the boot so much that it actually made it on our Colorway of the Year post. On top of that, it made it on the list TWICE! Anyone that has read our review of the original NitroCharge or the updated NitroCharge will tell you a common theme in both reviews is that we wish both boots had been given more hybridtouch coverage. 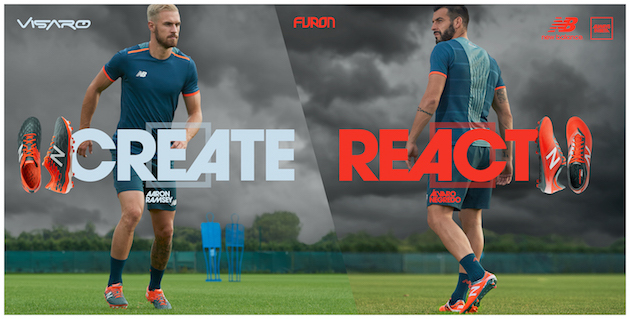 The CrazyLight version? COVERED IN HYBRIDTOUCH! The thin synthetic covers the boot on every inch of free space that is not covered by the EnergySling. 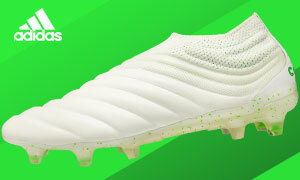 Although much thinner than the nice padded upper on the standard Nitro, the upper provides an amazing touch on the ball and still has that slight natural padding inherit with the adidas synthetic that creates an amazing overall package. Whether dribbling, passing, or shooting, the CL Nitro is an absolute dream. You can feel every slight caress while still feeling enough bulk to not feel exposed when you drive through a ball or get stuck into a tackle. 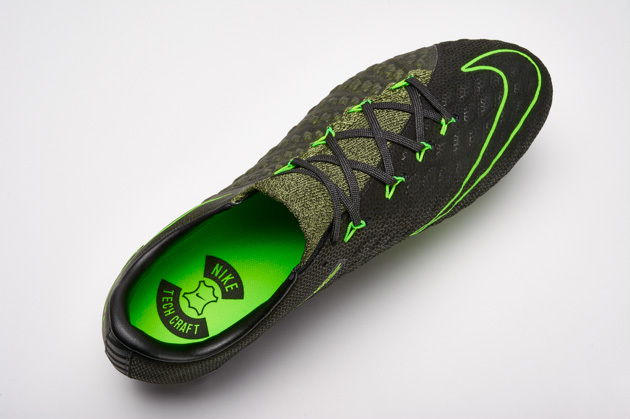 For those that have always viewed the EnergySling as a shooting element, this may be the only boot where it serves that function (albeit in a small way) as it helps give some extra pop as you strike though a ball. The instep felt great when receiving and giving passes and bringing balls out of the air was just as enjoyable. 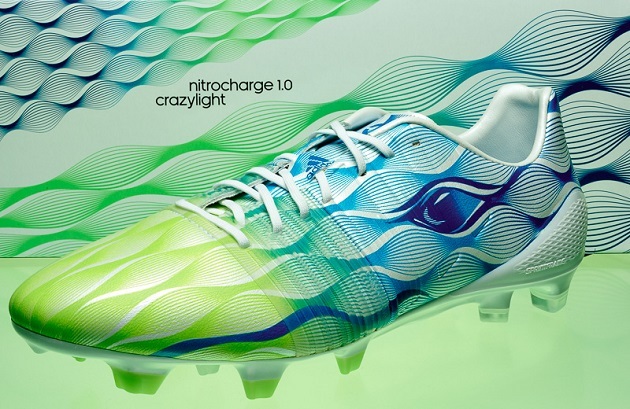 The best way to describe this boot in terms of what some may have become comfortable with is to take what people have enjoyed on the F50 and given it a superior lacing system and a bit more heft…combine it all on the current SprintFrame and you have the CrazyLight NitroCharge. A dream break-in as these felt great from first wear and only improved as the upper broke-in and formed to my foot. 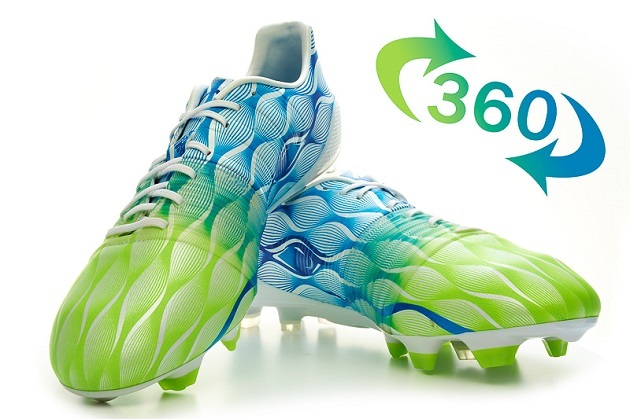 As mentioned in our review of the current NitroCharge, the lacing system set-up that has been combined with the EnergySling already creates one of the best fits on the market. 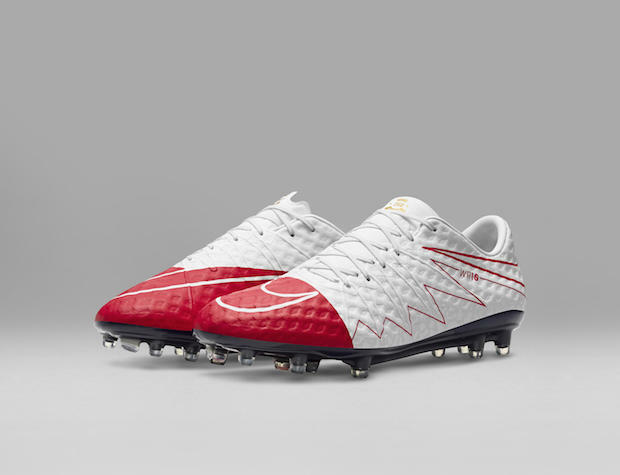 Couple that with the quality of the upper and the comfortable lining on the boot, and you have a great feeling boot. For testing, we used the comfort insole (the release comes with a superlight insole and a comfort insole) and we found it to be very enjoyable while still being incredibly lightweight. 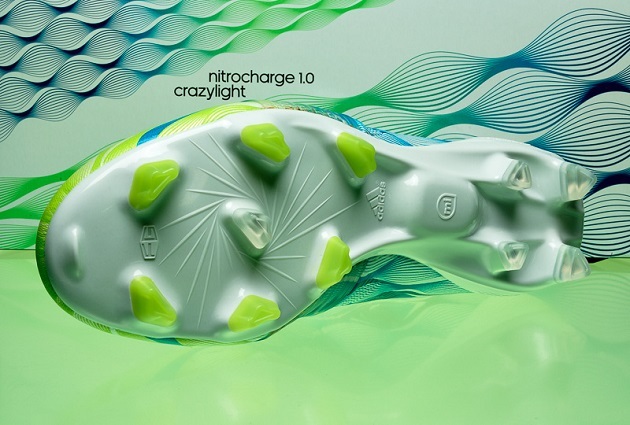 The NitroCharge CrazyLight is chocked full of surprises. When brands trim down a boot to lose weight, the quality always seems to be one of the first things that is sacrificed. 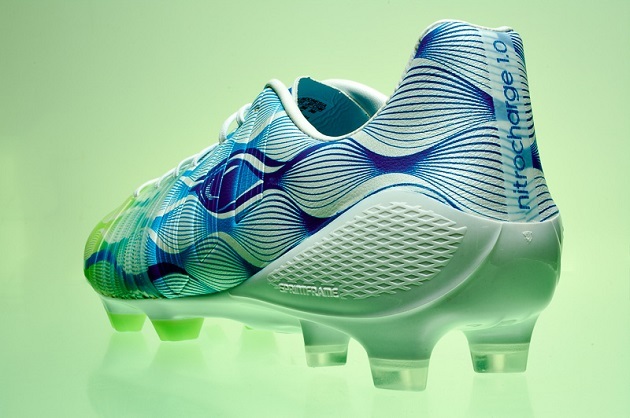 However, with the Nitro CL, adidas really took a step in the right direction. You can currently find this boot for well below its original list price of $250 because of the lack of press this boot has received, which means that you can get these great boots, a boot bag, extra laces, and extra insoles for a fairly decent deal. As far as player uptake, despite Jordon finding a pair for his bootspotting, the big-name player uptake has been non-existent.